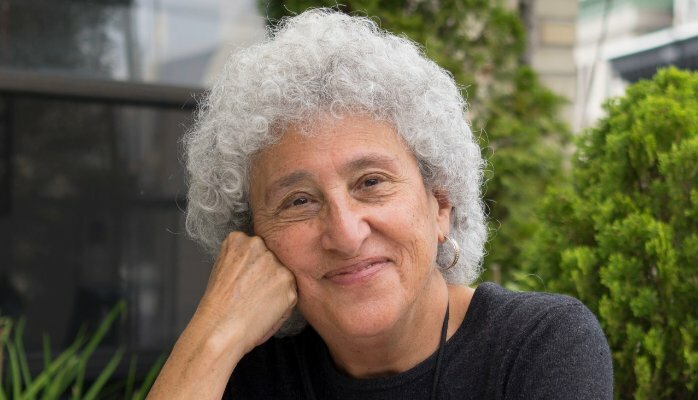 Today on All In The Industry, host Shari Bayer is joined by Marion Nestle, who Michael Pollan ranked as the second most powerful foodie in America (after Michelle Obama). We hear her take on the state of food today, the origins of genetically modified crops, and plenty more! Episode 122 | All In The Industry: High School Reunion Edition!